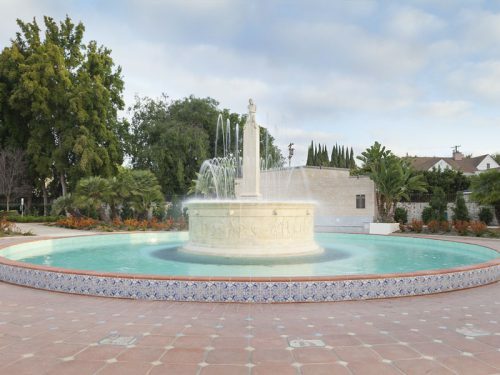 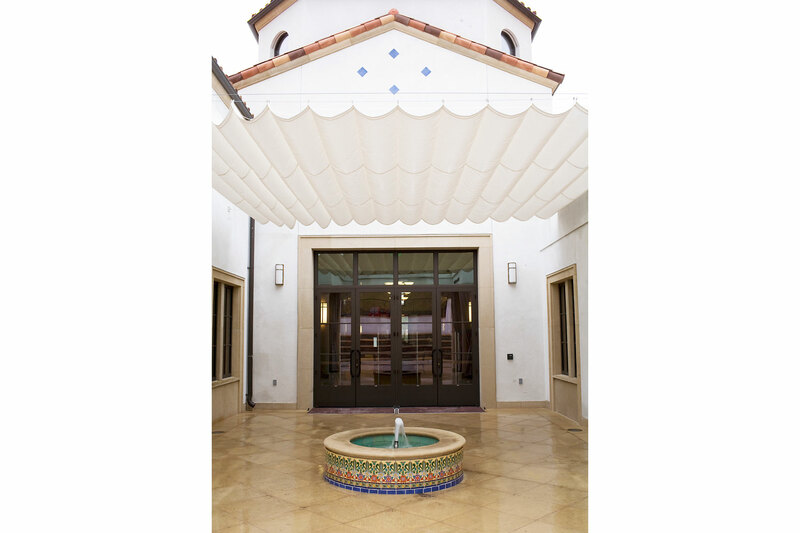 Two custom fountains were part of the plan for the new Civic Center and Public Library in City of Calabasas. 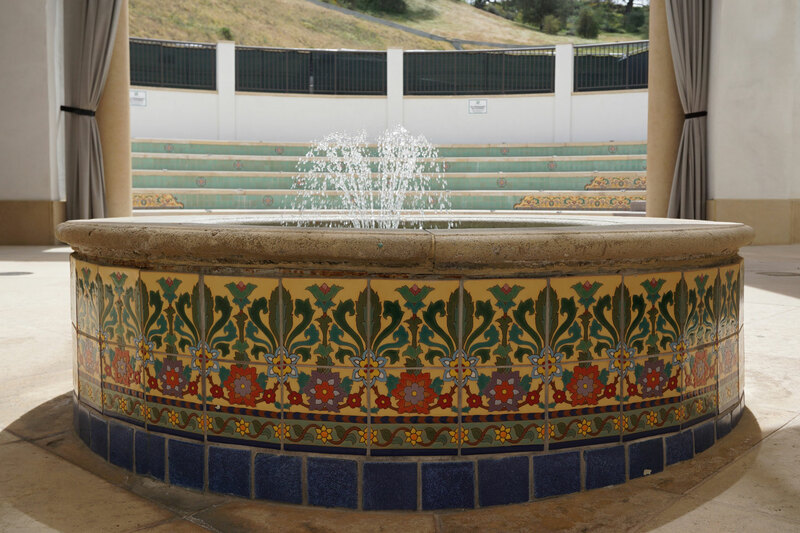 The residents of Calabasas are very conscientious of the importance of conservation and preserving the nature that surrounds them. 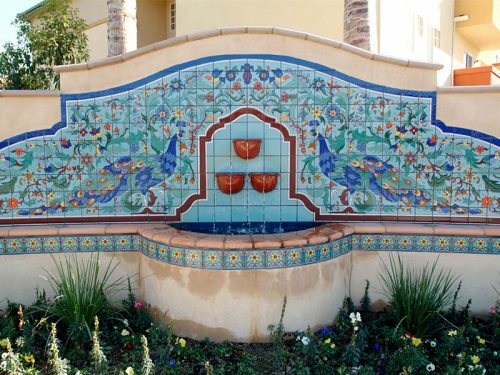 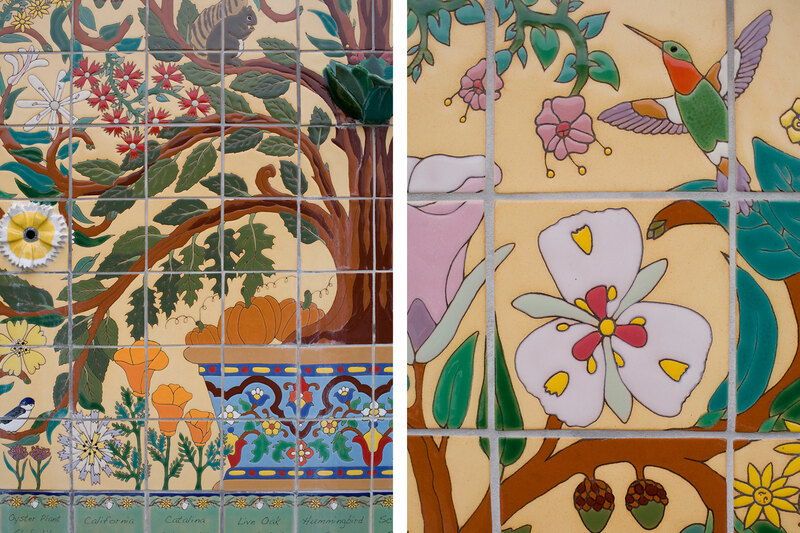 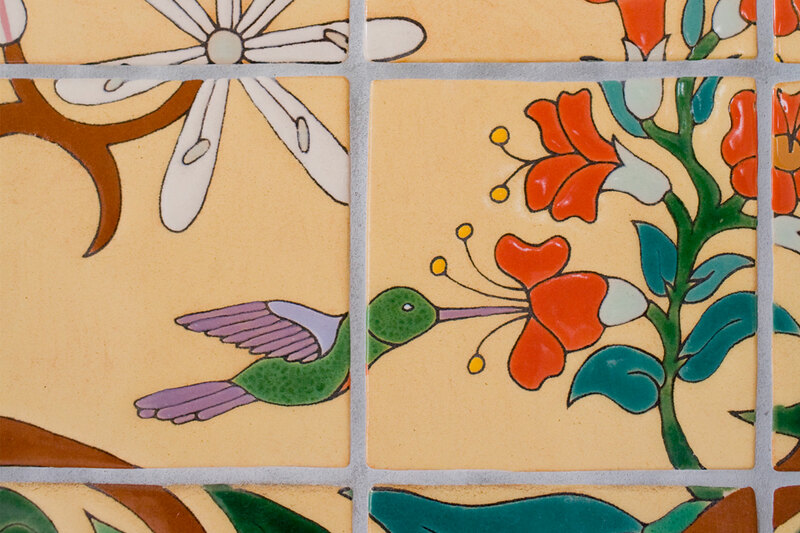 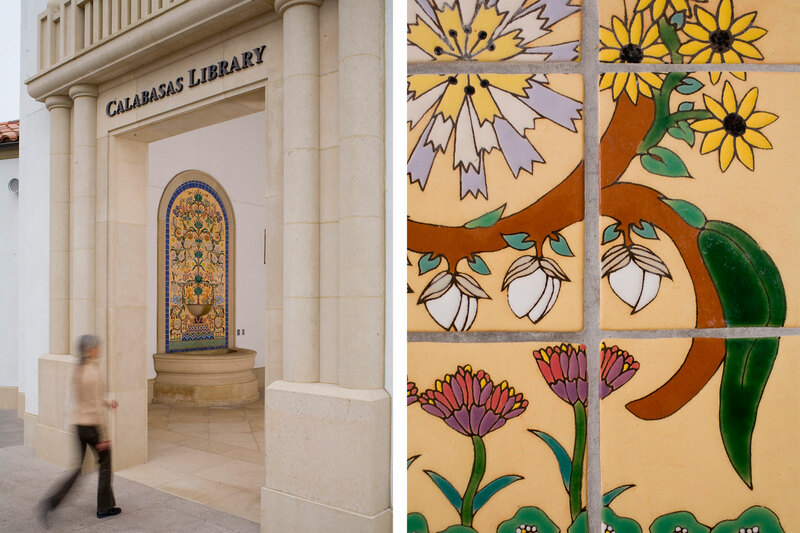 Native Tile created tile fountains using a tree of life motif incorporating flora and fauna that thrive in the surrounding Santa Monica Mountains. 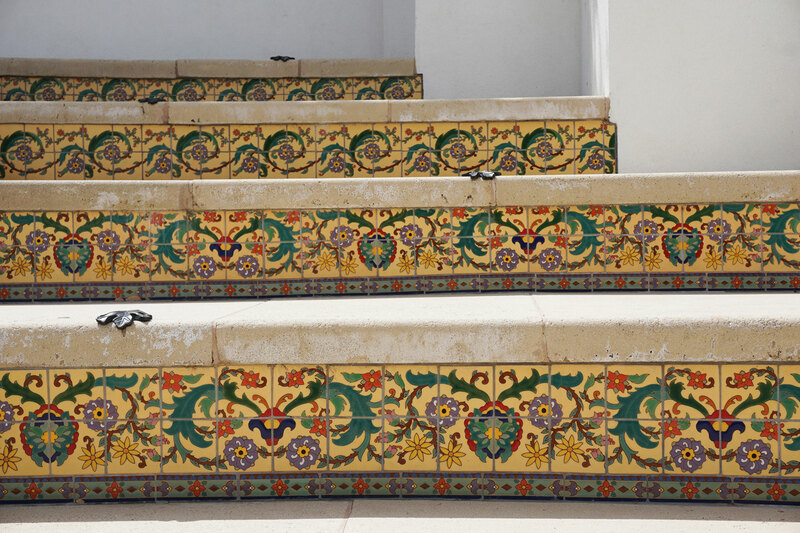 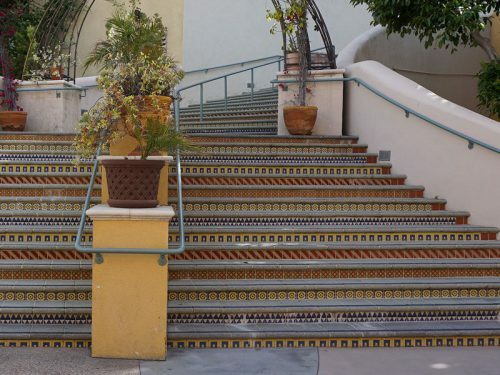 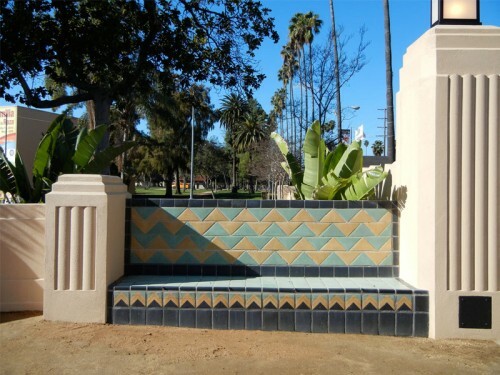 Native Tile also created coordinating decorative tile to embellish the adjoining public amphitheater. 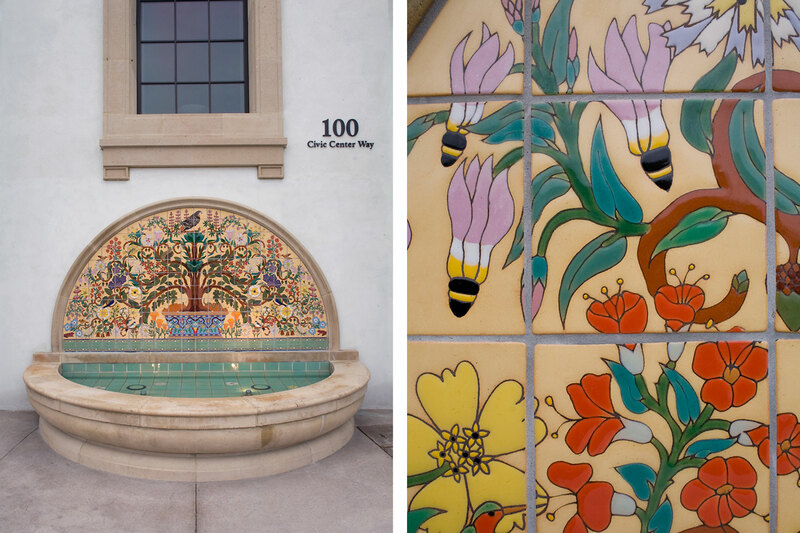 A new Senior Center on the grounds of City Hall is currently under construction and Native Tile is creating decorative tile for a fountain and the building exterior.